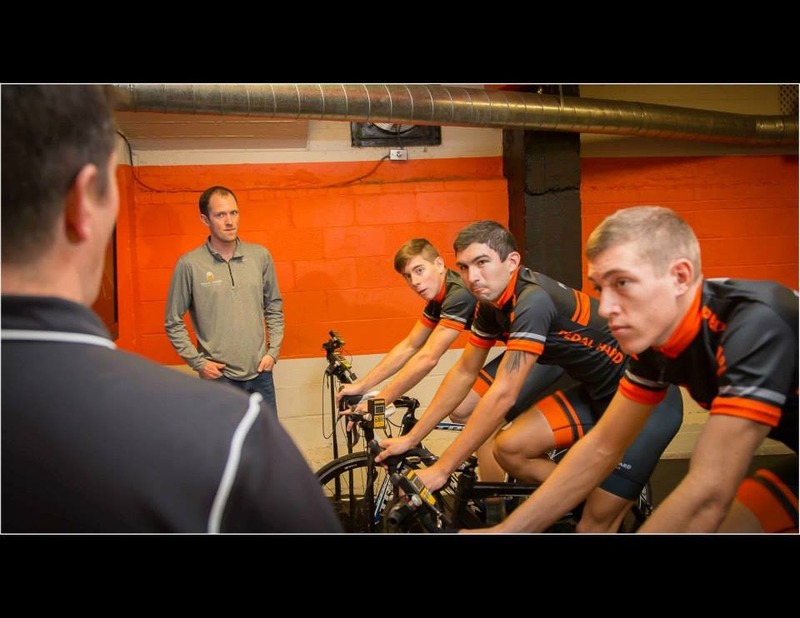 The goal of the U23 Development Program is to develop local amateur cycling talents and help foster thier budding careers, by guiding them to become successful on and off the bike. We are a grassroots team funded by private individuals, and businesses that believe in the future of American Youth Cycling. 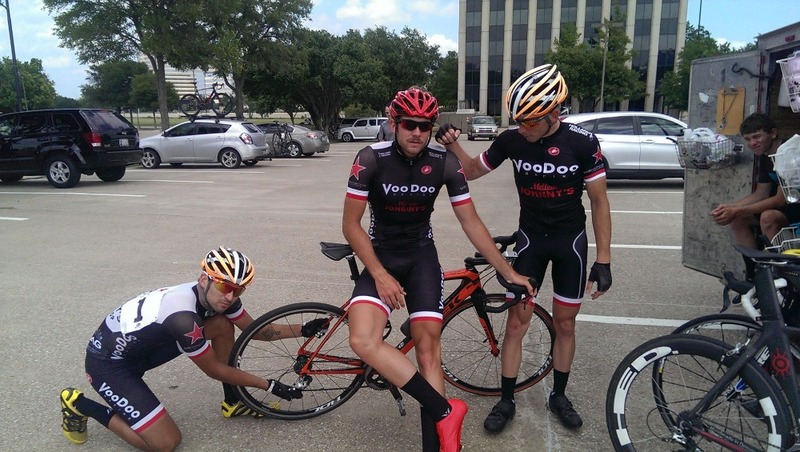 Although we have enjoyed great success in 2014 with podium places and victories in both Texas and National events. To drive the year home we need your help! Our funds for the year have been managed well but we want to give the boys a chance at upcoming Road Race National Chanpionships as well as the reaminder of this years race calendar. This or course requires funding for training programs, supplies, registration fees, travel expenses, and team operations. Any dollar amount helps, so give if you are able. Certain levels of donations will receive gifts as a way of saying thank you for your support. So click Donate and let's send these boys to Nationals! 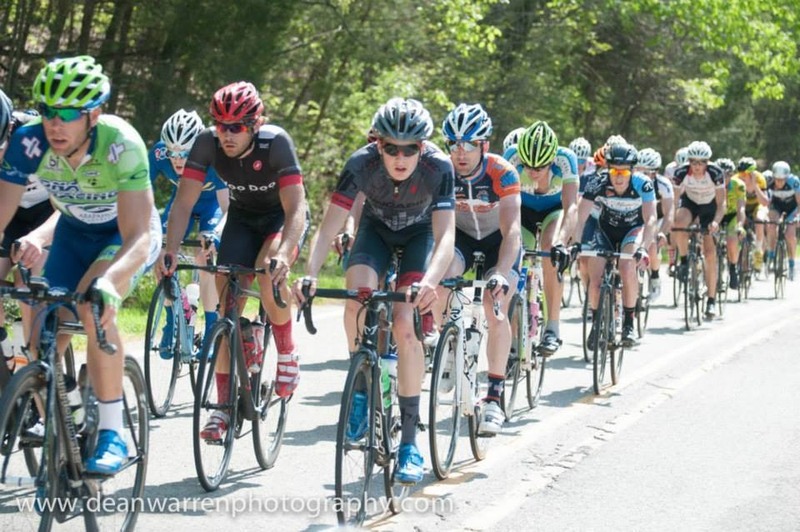 With your support, our U23 riders battled it out in Wisconsin today against the Nation's best Amateur riders. Not only are they mixing it up but earning top 10 spots in a 123 man starting field. Way to go guys! Next stop, Bend Oregon and possibly an NRC Challenge in PA.
We need your continued support please help these boys see their full potential and represent Texas! Any dollar amount is welcome we do appreciate the love! Click donate now! So the Journey ha begun. For our squad of U23 racers now is the time for metal preparation. Nearing the Road Race Nationals they are imagining the ride of their life. They need your help to get there. 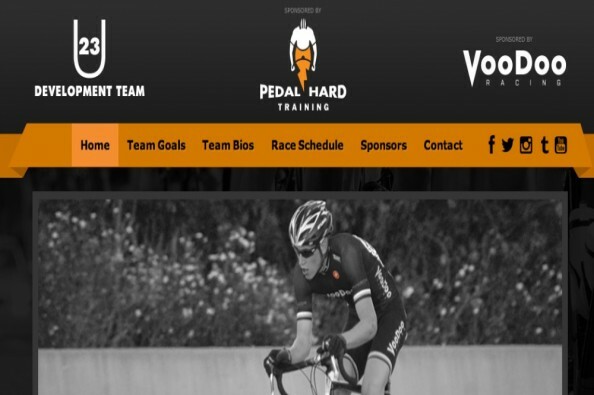 Donate today and help send these boys to Cycling's National Stage. Click donate any amount brings us that much closer.